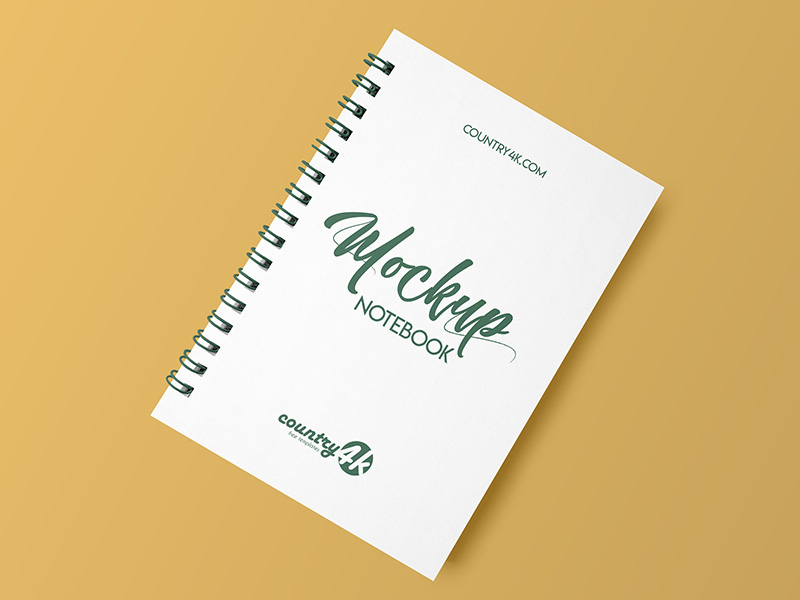 Books are one of the most popular branding objects, you can use them for any personal and commercial branding since all kind of organizations need books. 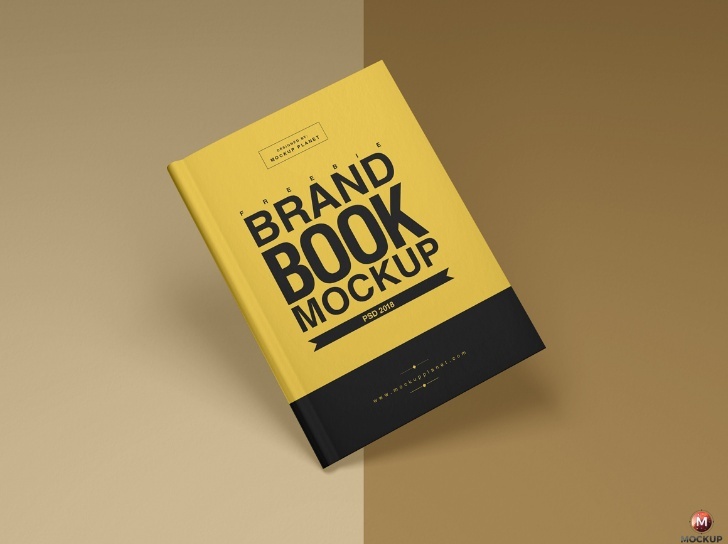 You can place the branding identity design on both book cover and open book pages. 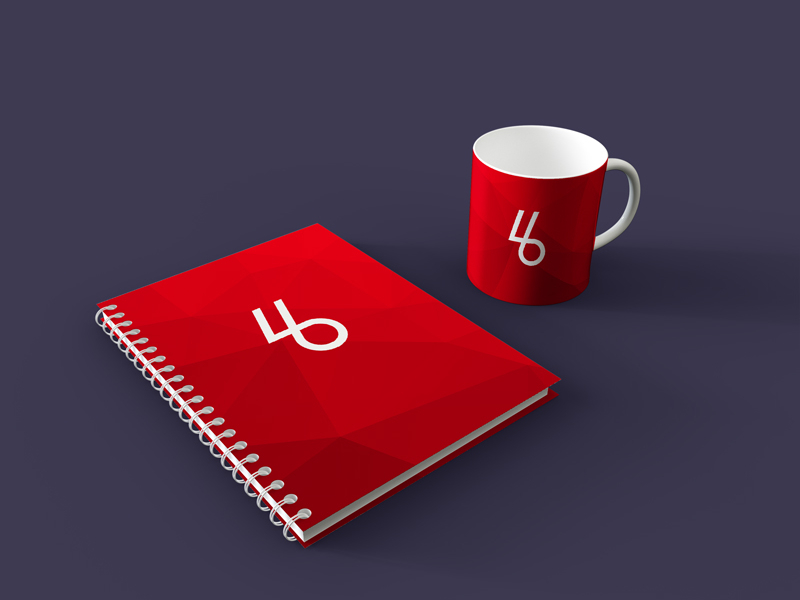 Use the smart objects feature of the file for presenting your branding design. 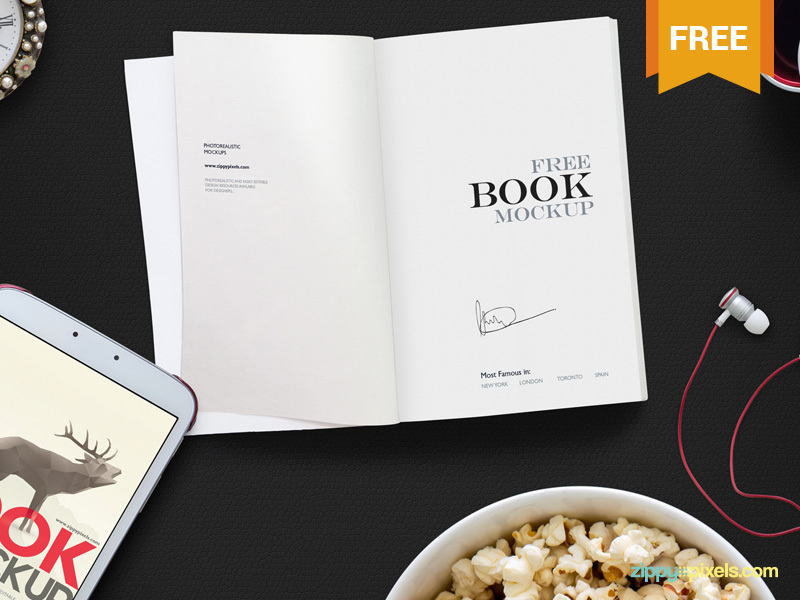 You can choose from different types of books like soft cover, hardcover, spiral, drawings and dust jacket book. 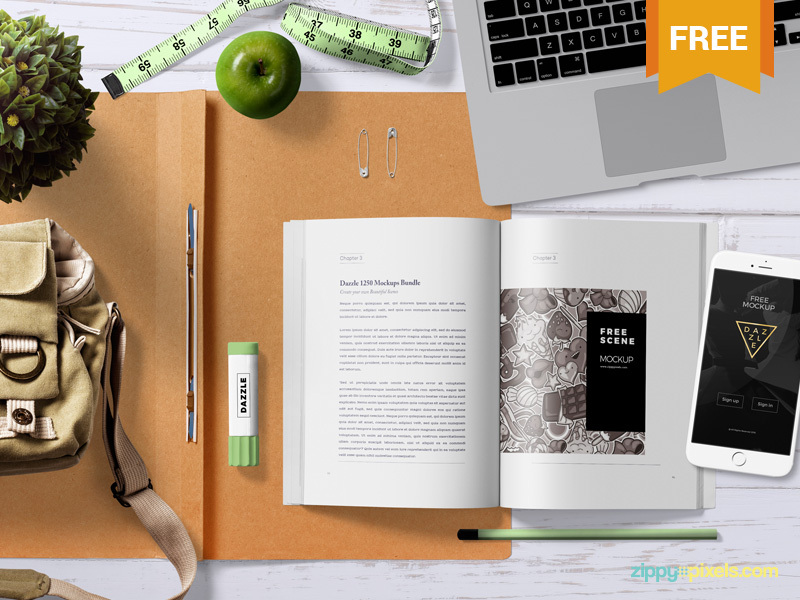 Select the book that you want to utilize for your presentation. 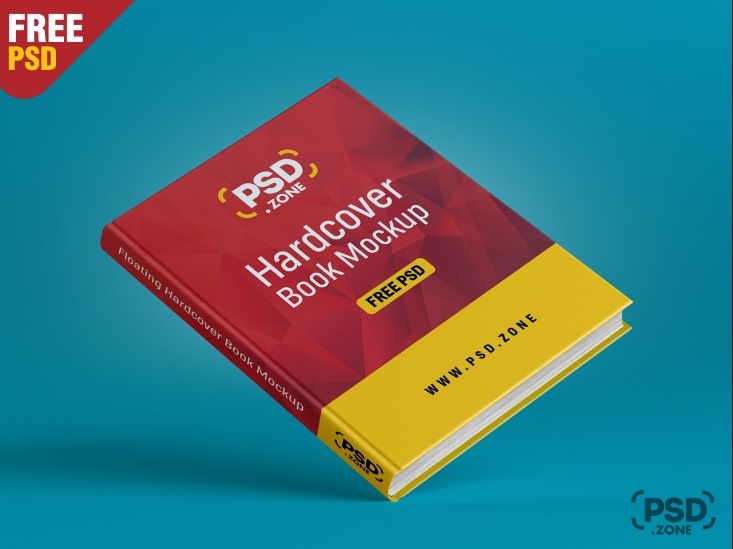 All the psd mockup in the post are well layered and easily customizable according to your need. 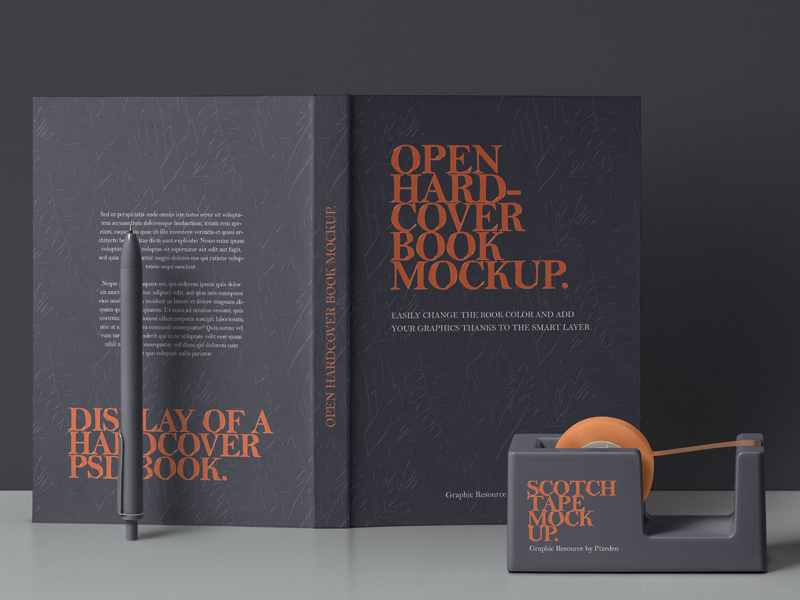 This is a free open hardcover book mockup psd for the presentation of design book cover, pen and other stationary. You can customize the color of the objects according to your need. 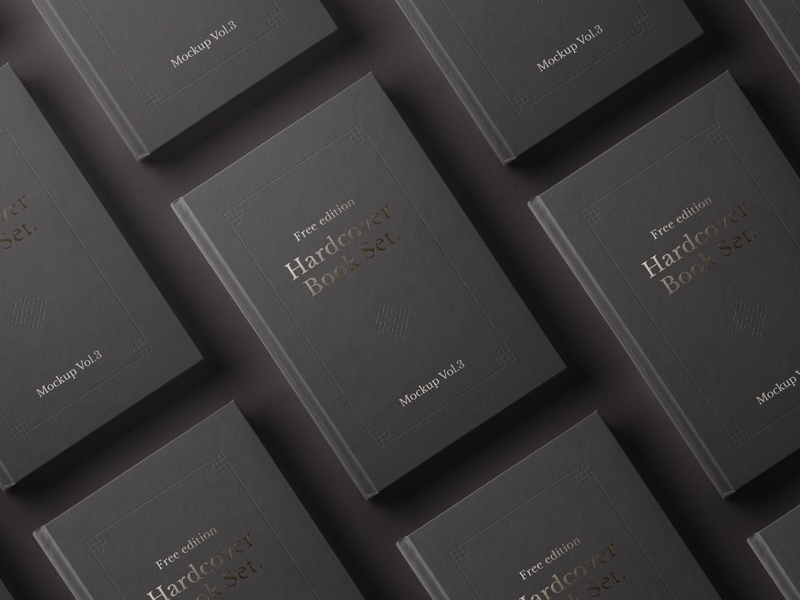 Give a high resolution look to the design by using this pack. 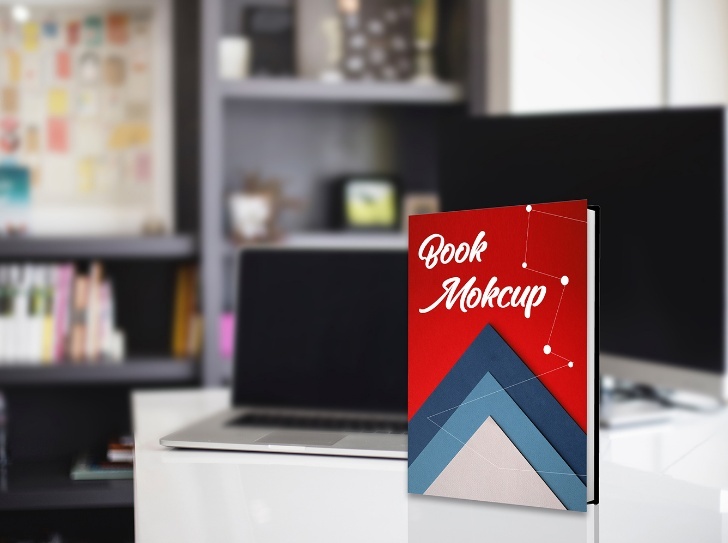 This is a A5 size hard cover book mockup psd for presenting the book branding design to your clients. You can customize the background according to your need. Customize the design easily via smart layers feature. Give a stylish look to your design. 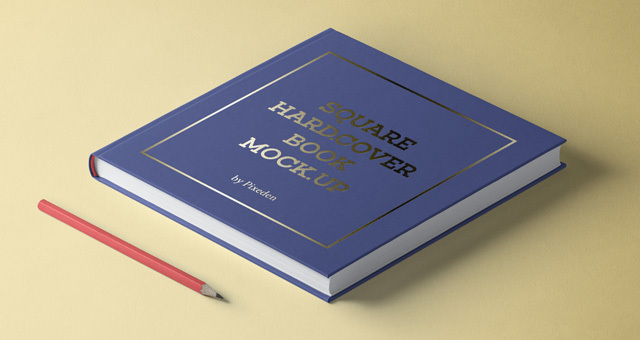 If you want to present the design on dust jacket book then this file is best suitable for you. 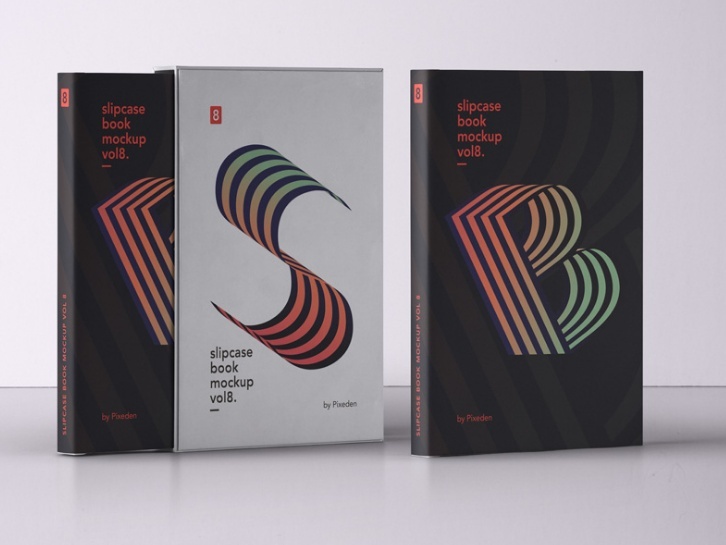 You can present the design on all sides of the book. 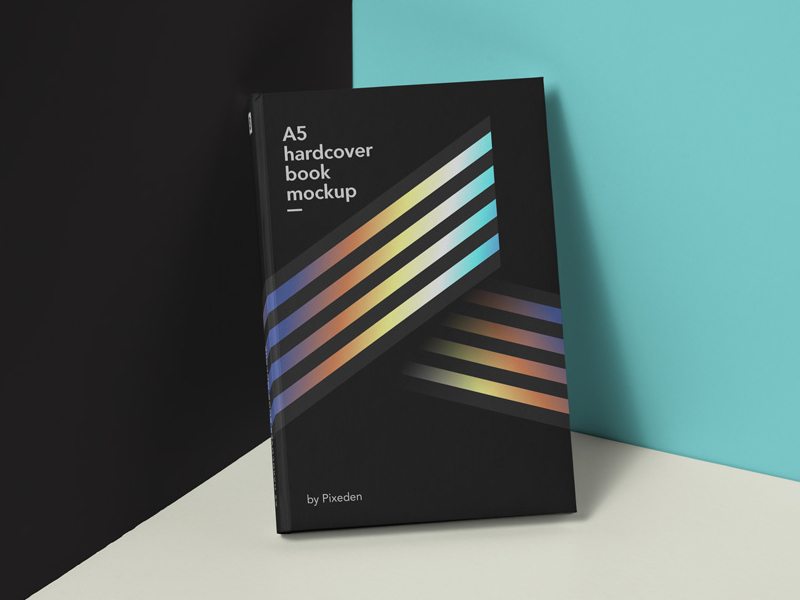 Customize the color of the book according to your need. 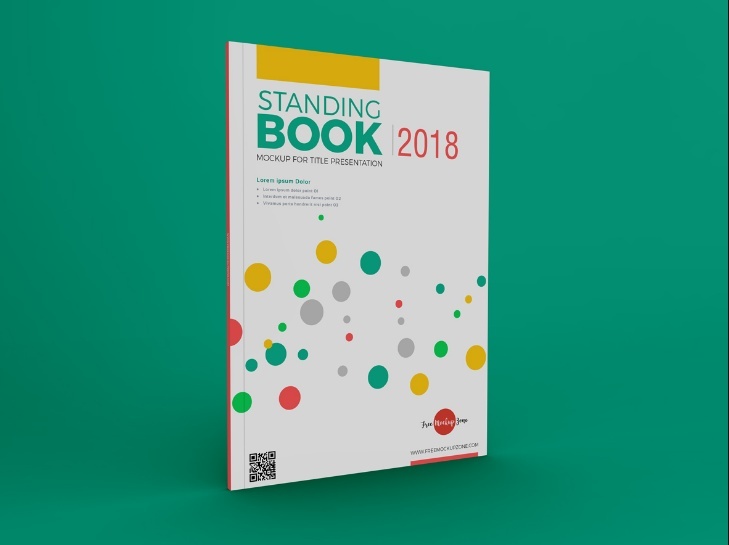 If you want to present the design on the standing book then this file is best suitable for you. 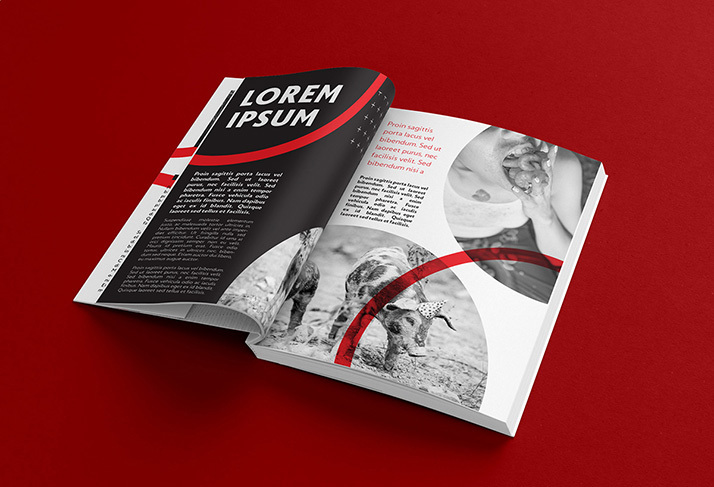 Replace the image on book by using the smart layers. The shadow and reflections can be edited by layers. 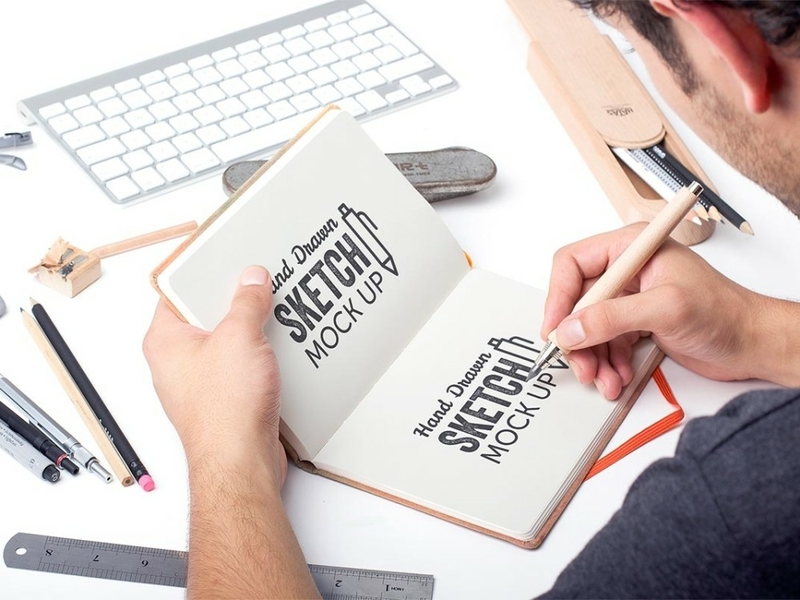 This file is designed by freemockupzone.com. 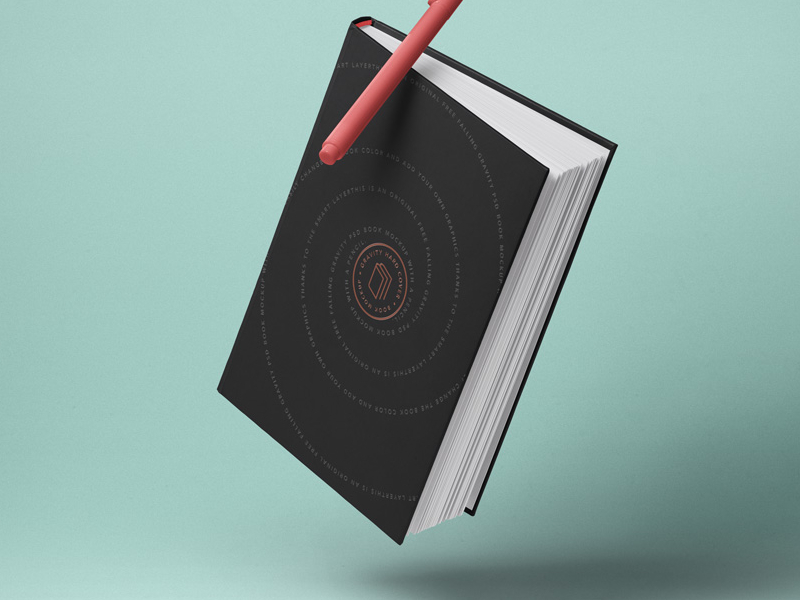 Give a flying look to your design by placing the book in flying action. 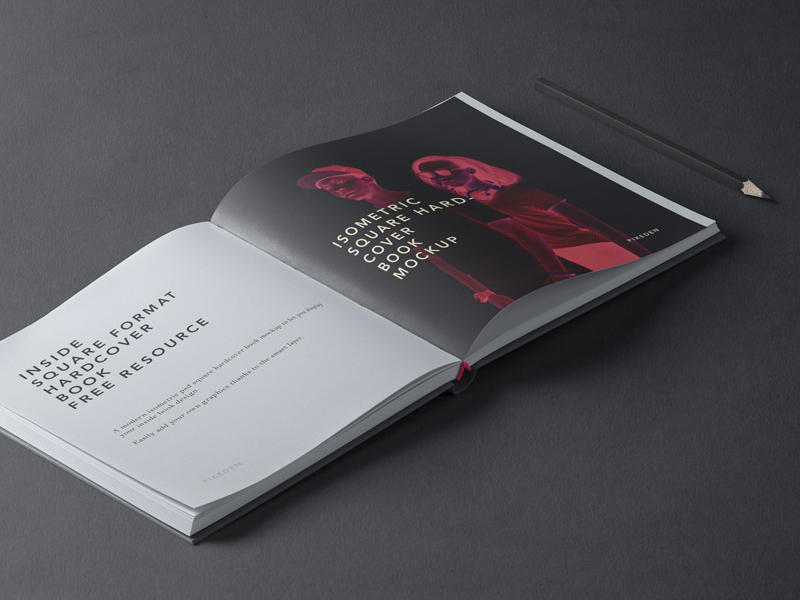 The shadow and the background of the book will give flying image to brand design. customize the reflections and shadow via layers. 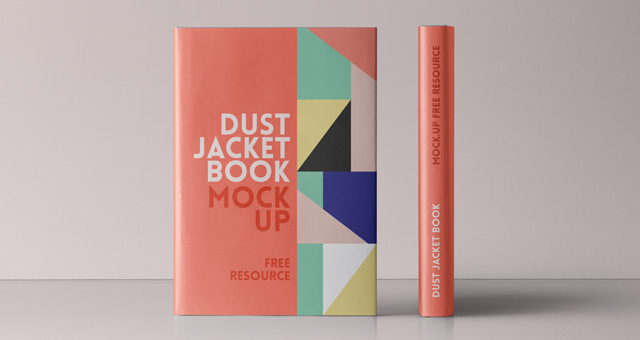 Present your design elegantly on multiple books covers by using this file. Give a professional look to the design by using the file. The backgroound of presentation can be edited. 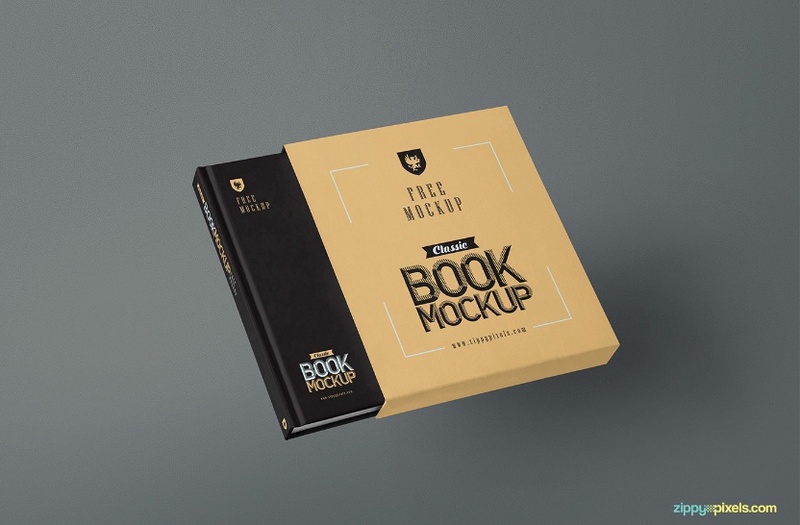 Download the best book mockup psd for free and use in your next projects. Please check all the details of the pack before using it. Make your presentation elegant and professional.